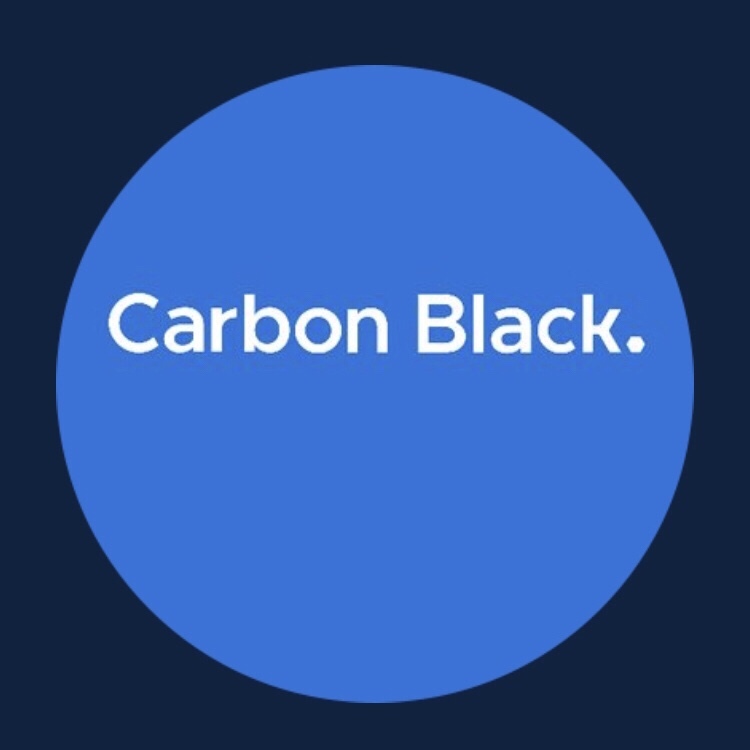 Many years ago, I co-led the first institutional round in Bit9, now known as Carbon Black, which went public this morning. As I’ve written before, the road for VC funds is very long (link here). It really does take a long time to build a real business that involves real revenues vs. eyeballs, downloads or page views. I left the Board when I started Kepha and can claim no inside knowledge of what I assume are the major ups and downs that happened along the way. I am confident saying that there were ups and downs. There always are. I did feel that the company was in good hands. I was able to sit on another Board with Carbon Black’s CEO, Patrick Morley, who is a very clear thinker and strong leader. The VC Board members comprise a very impressive, experienced and knowledgeable group. So, I hoped good things would happen to the company, particularly for the current employees and those from the original founding group. VCs are diversified, while management team members are not. When a company achieves scale, it is a joy to see. I am very happy for the Carbon Black team and VC firms. A millstone of blood, sweat and tears buttresses every successful tech company, and I hope they get a chance to savor the moment. Regardless, it made for a good morning to catch up with some of the earliest people at the company, including co-founders Todd Brennan and John Hanratty.